When the time comes to get a mortgage to purchase a home, especially for those buying their first home, one of the things that homeowners must consider is whether they want a 15-year or 30-year mortgage. Both mortgage options have advantages as well as disadvantages. Understanding the difference between these two mortgages can help the homeowner choose the mortgage that's right for them. 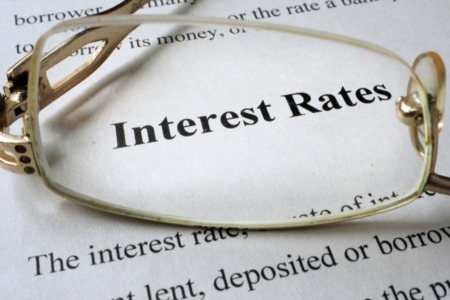 A 15-year fixed-rate mortgage is a mortgage that is paid off 15-years from the date that it's borrowed. Over the span of that 15-years, the mortgage payment stays the same. 15-year mortgages typically have a relatively low interest rate compared to 30-year mortgages, but the payments are much higher because the loan balance is paid off so much faster. 30-year fixed-rate mortgages operate just like 15-year mortgages, but the mortgage takes 30-years to pay off. The 30-year mortgage is the most popular type of mortgage in the United States. The primary reason that 30-year mortgages are so popular is because they're affordable. Without a long repayment term, many home buyers could never afford to purchase a home. Which Type of Mortgage Should You Get? The type of mortgage a home buyer chooses will depend on several factors. Many home buyers choose the 30-year mortgage over the 15-year mortgage. This happens for many reasons. Some cannot find room in their budget for the 15-year mortgage payment, others are deterred because they want to set aside more of their disposable income every month. Still others are afraid to commit to such a large mortgage payment. Home buyers who do choose to borrow a 15-year mortgage often choose this option because it will save them money in the long-run. Not all home buyers who qualify for the 30-year mortgage can qualify for the 15-year mortgage. This is typically because of debt-to-income ratio as the mortgage payment on a 15-year mortgage is higher than that of a 30-year mortgage. Typically, the home buyer's debt-to-income ratio must be below 43% or they cannot be approved for a mortgage. Since the monthly payments for the 15-year mortgage are so much higher than the 30-year mortgage, home buyers who have a lot of debt are not able to get the 15-year mortgage. Arlington home buyers who want a 15-year mortgage but who are not able to qualify because of the debt-to-income ratio can still save money with a 30-year mortgage. 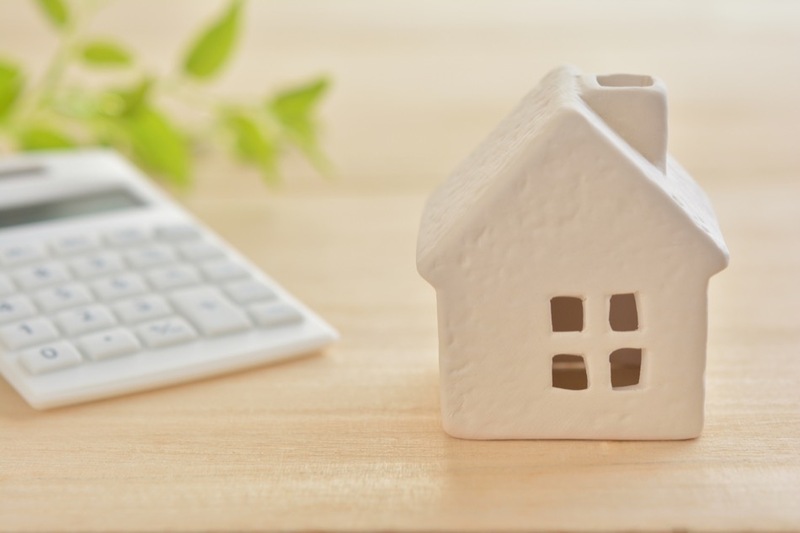 By paying additional money to the mortgage every month and applying that amount to the principal balance, many homeowners can reduce the amount they owe. This makes it possible to pay off the mortgage in a shorter span of time. How Can You Find Out More About Mortgages? If you're a home buyer who would like to borrow money to buy a home, you can find out more about mortgages by speaking to a reputable lender. A good lender can answer your questions about fixed rate mortgages, and can help you decide between the 15- and 30-year mortgage. Your real estate agent can also answer your questions and give you information about mortgage borrowing. To get started today, reach out to the experts. 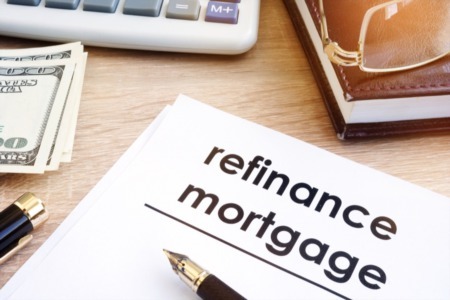 How Does a Mortgage Refinance Work?